Nicely updated Foxboro home with large yard. Eat-in kitchen overlooks the generous dining room. Living room has original brick fireplace and door out to patio where you can enjoy the sunsets. Cathedral ceilings in living and dining room. Large yard is ready for garden and play area. The home has been freshly painted and new carpets installed. Generous garage has lots of room for storage. Sought after Foxboro Heights neighborhood that is close to freeways for commuting to San Francisco. HOA has community pool w/spa & two neighborhood parks. 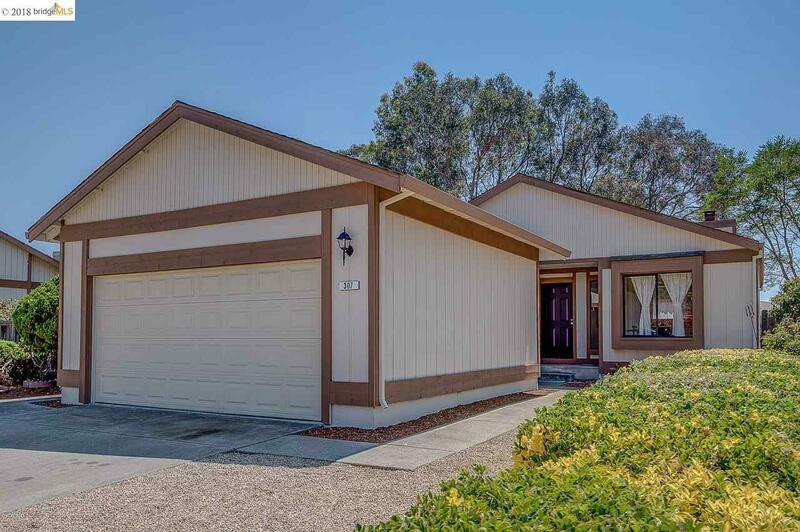 Close to San Pablo Bay, hiking trails & open space.